Today, the very best candidates on the market are being approached cold about new roles and opportunities. Candidate.ID knows that this approach rarely works. In the Age of the Candidate, it is vital to build relationships with the highly coveted 8s, 9s and 10s before attempting to engage them in a hiring conversation. 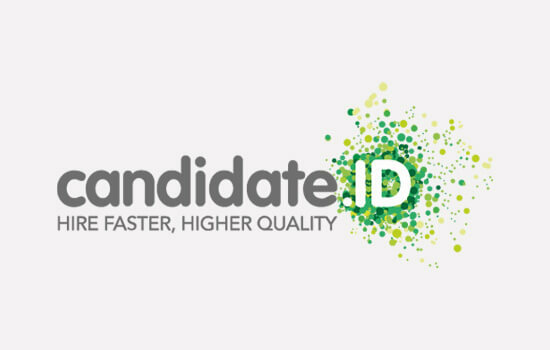 Candidate.ID’s Talent Pipeline Platform provides one central, unified SaaS solution that manages and optimises every tactic used to find, attract, engage and nurture candidates. Featuring candidate nurturing and scoring, email marketing, ATS and CRM integration and closed-loop, real-time reporting tools, Candidate.ID aligns the efforts of recruitment marketing and talent acquisition teams, saving time-to-hire and increasing quality-of-hire. Candidate.ID’s unique scoring algorithm identifies with laser focus, exactly which candidates within your talent pipeline are ready for a hiring conversation. This is the difference between net fishing and spearfishing.